This is my grandmother’s cookbook. Inside the marked cover – she had written a note. I pause and think about that. Let me clarify – She wrote me a note – just seeing her writing again is so precious to me. I remember few weeks went by that I didn’t have a letter from her. They always ended the same way – XOXO (hugs and kisses) and a reminder to be good to one another. The book was published in 1940 and her words state that it was a gift early in her marriage to my grandfather; and she thought I’d enjoy it. When I open the book I can’t help but fan the pages and breathe deeply. Although I have had this cookbook in my procession for years, I have not seriously taken the time to see what I could learn from this book and in a way my grandmother. 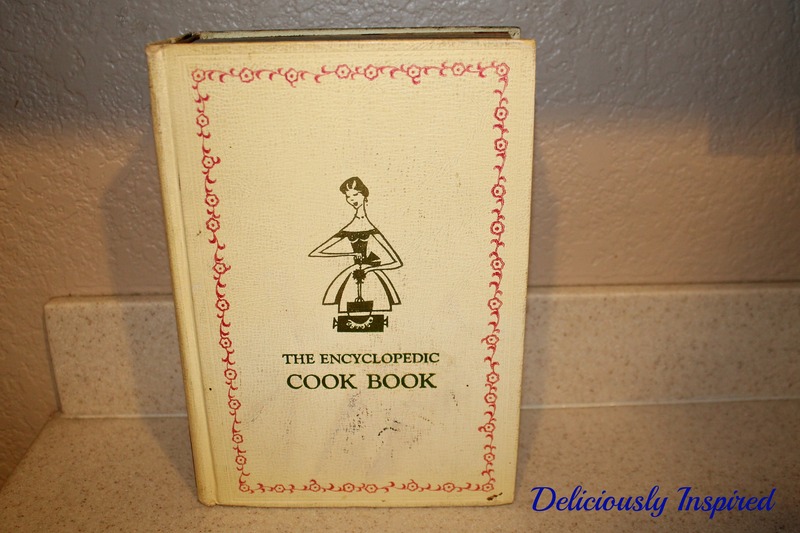 I started to thumb through it and soon I had a list of recipes I’d like to try and perhaps put my own slant on or use as is. The first recipe that caught my attention was for hard boiled eggs. I want to come clean..I’ve always had a hard time cooking a decent hard boiled egg. Up until 10 years ago this wasn’t much of a problem because eggs weren’t one of my favorites. Okay – my parents would be rolling their eyes right now because as a child I DESPISED eggs. I tried every trick in the book to not to have to eat them and if they were part of the lunch tray at school there was a good chance my mom was going to receive a call from the school nurse because Debbie was complaining of a stomach ache. My mom would tell me that I didn’t need to eat the egg but just having it on my tray put my tummy on a ferris wheel. But then I started liking them – strange but true. When you work outside the home – you start looking at food differently and hard boiled eggs have a lot going for them. They are a good source of protein, are very portable and keep for days. But I have been frustrated with underdone eggs and had trouble peeling the shell until I opened my grandmother’s cookbook. 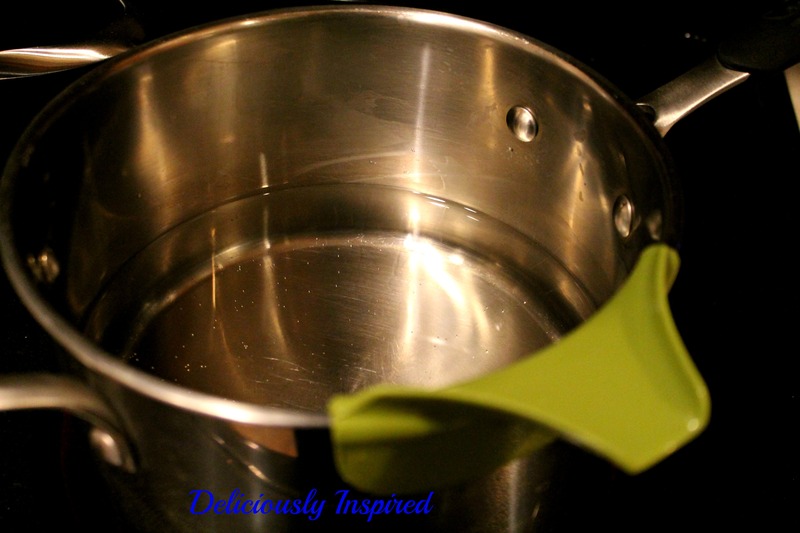 Get a large pot of water boiling. 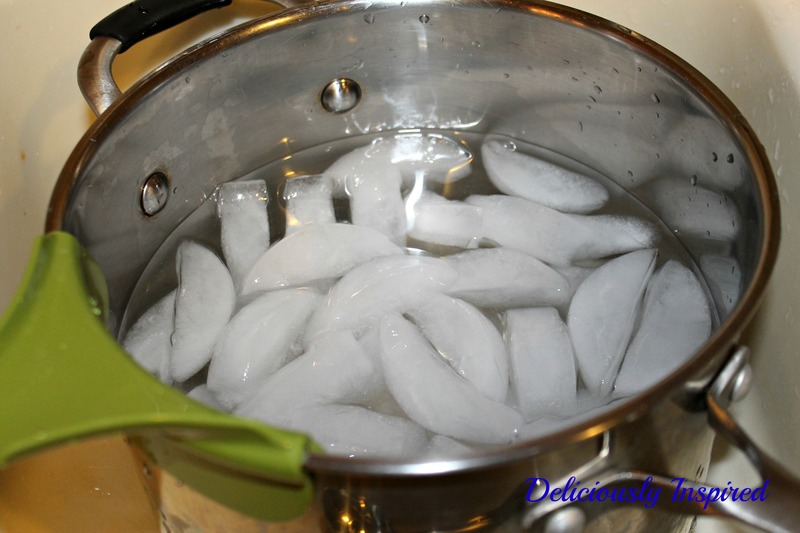 Prep another large bowl with ice water. Turn down to low for 18 minutes. 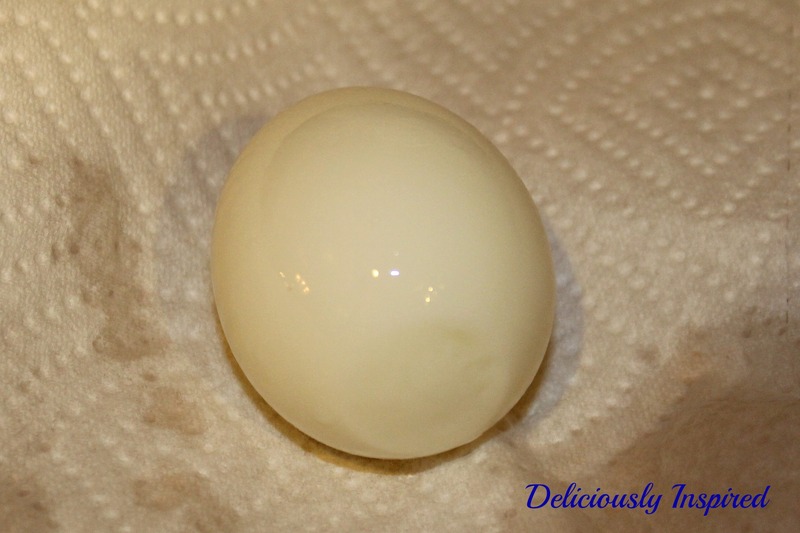 Place cooked eggs in ice bath for 10 minutes. 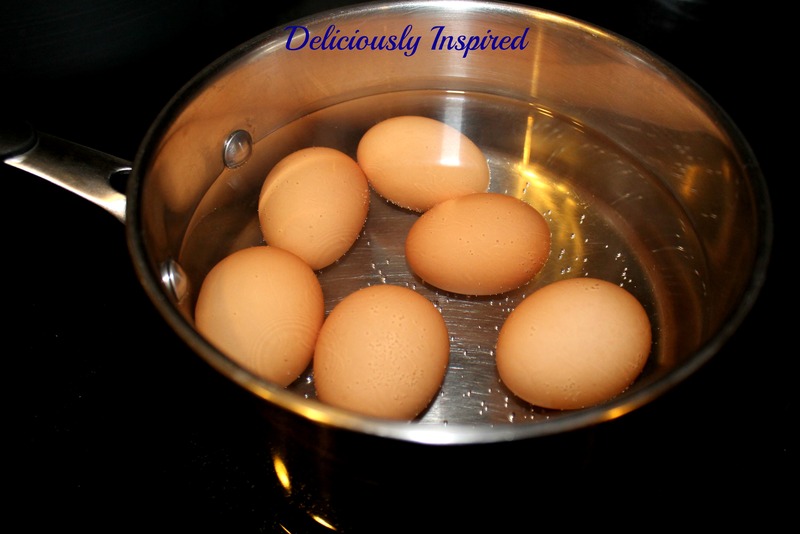 Dry eggs and place in bowl in the refrigerator for 6 hours. Store peeled eggs in sealed container. Eggs that have set for several hours in the fridge tend to peel easier. The written word is preserved in a way that can be picked up and revisited. It means that someone was thinking of us and the words reach past the constraints of time. Let us choose our words carefully (whether written or spoken) for WORDS are powerful. They either build up or tear down. If you were to rate your skill making hard boiled eggs, where would you fall?….10 is EGGcellent – 1 is I’d rather not talk about it.